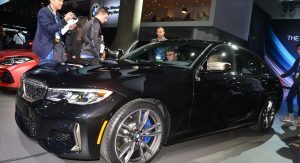 With the release of the new seventh-generation 3 Series, performance enthusiasts the world over have been eagerly awaiting the arrival of a new M3. And we’ll have to wait a little longer. But this ought to fill the void in the meantime. 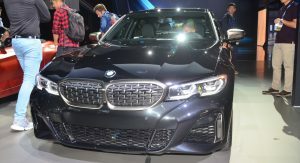 It’s the new M340i, and it’s the most powerful non-M 3 Series that BMW has ever made. 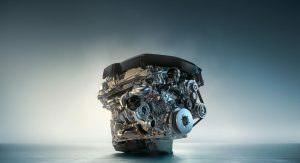 At its heart sits a 3.0-liter straight six with a single twin-scroll turbocharger that helps it kick out 382 horsepower (275 kW) and 369 lb-ft (500 Nm) of torque. That’s more power than all but the two most recent iterations of the M3, and more torque than all but the outgoing model. 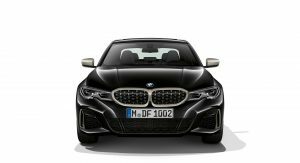 Full performance specs are still to be released, but BMW says the new M340i xDrive will be capable of rocketing from a standstill to 60 mph (96.5 km/h) in just 4.2 seconds. As is typical of German automobiles, top speed remains electronically limited to 155 mph (249 km/h). 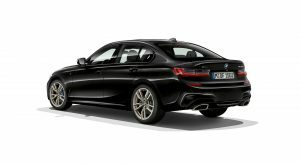 The power is transmitted to the rear wheels (or all four in the xDrive version) through an eight-speed automatic transmission. 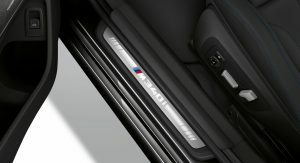 And the M340i also features an M Sport suspension or available active setup with new-fangled lift-related dampers, electronically controlled differential, a variable steering rack, and upgraded brakes measuring 13.7 inches (348 mm) at the front (gripped by four-piston calipers) and 13.6 inches (345 mm) at the back (with a single-piston caliper). 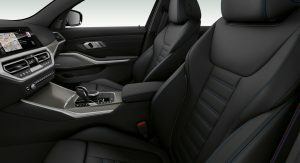 As you can see, the M340i has also been visually upgraded both inside and out. 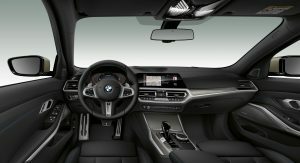 All this on top of the features that set the latest 3 Series on which it’s based apart from previous iterations of the benchmark sports sedan. 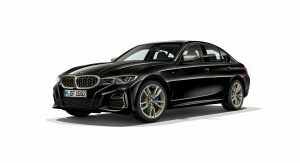 Pricing has yet to be announced, but the new top performance version of the BMW 3 is set to launch next summer. Holey moley, what a mess they’ve made of the front and rear ends! This has to be the worst incarnation of the G20 ever. Lol I thought this of the G20…. Excellent, I think you’re good. Graphically, squashing the front grille just makes it look like an i8. That grille height is the same on all G20’s. I kinda think this is aimed at the Asian market. Certainly not understated or clean. Looks good power-wise. Finally a sizeable increase in power, since 2006 the 335i/340i hovered between 306 and 326hp. Now let’s see the price, I have a bad feeling about that. 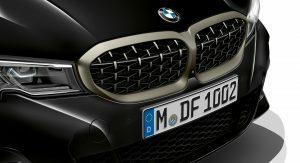 Just when so many people insulted Lexus grille, now BMW has successfully managed to do even worse. How ironic. The power bump is nice, though, let’s see if it’s still as sharp as drivers hope for. 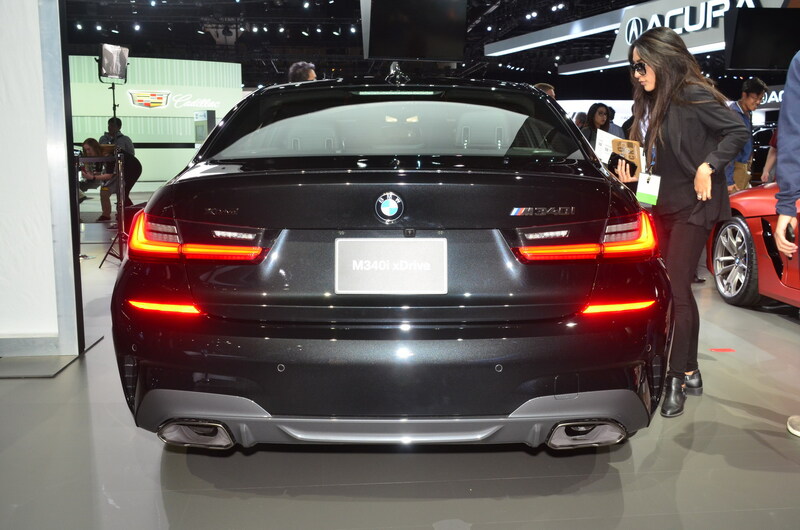 God that rear end…..it just doesn’t WORK on a BMW. The front also looks bad too. The previous gen was so much nicer by comparison. While I appreciate the copper accents I have yet to see a car model where I 100% love it. I think the Aston Martin Superleggera comes closest. 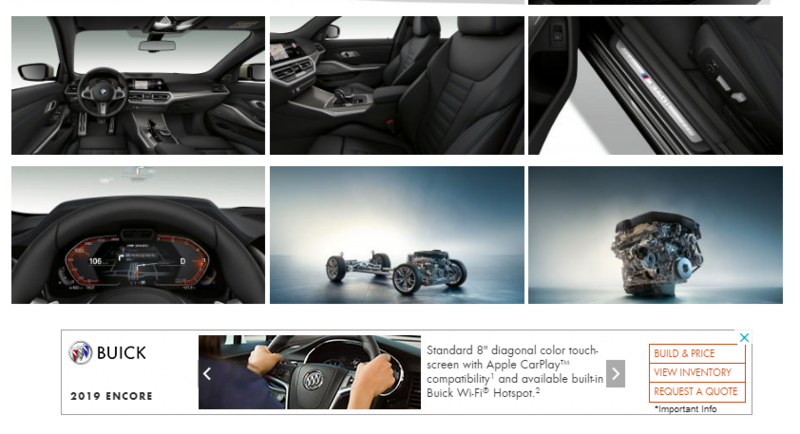 It what way is BMW becoming Buick lol? 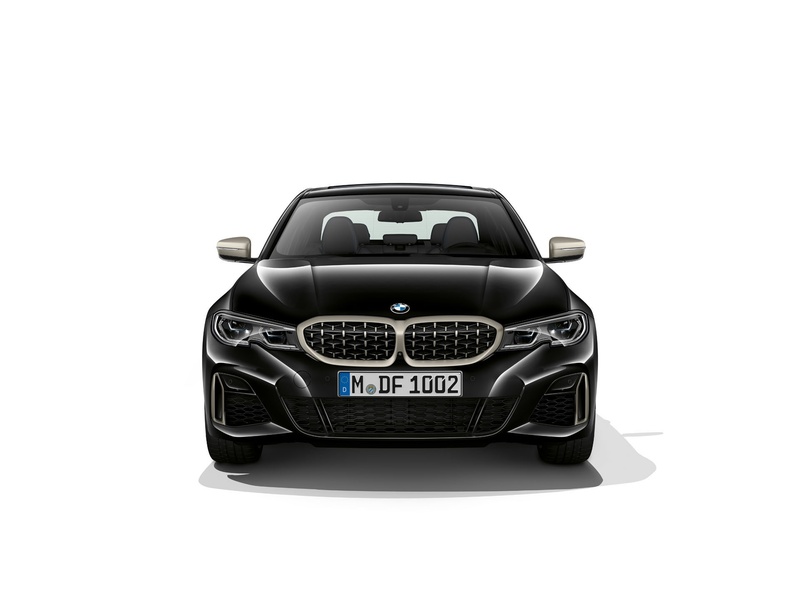 BMW’s are becoming bigger and also heavier, placing more emphasis on luxury, gadgets and comfort, and less on driver involvement. If you can get your hands on a well sorted E36 MT, or even a ratty one at that and take it for a drive, you will see why the tagline “Ultimate Driving Machine” has been dropped in favor of “Designed For Driving Pleasure”. Yeah, hopefully BMW will find its way back, but they have to make money and this is what people are buying. Arguably the last driving machine BMW made that really connected driver and machine was the 1M, which explains the crazy prices they command in the used market. 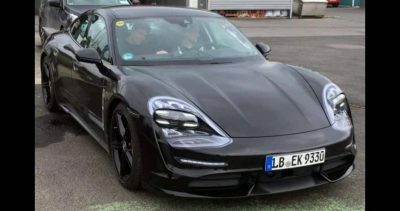 I don’t know man, pretty disappointed by this design, it looks like a Mercedes (and I’m not saying Mercs look bad) It just doesn’t have the angularity that I normally associate with BMW’s especially the 3-series. Agreed !! Been that way since ’12! 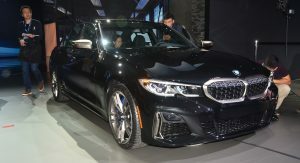 I hope they improved the steering feel on the new 3 Series, that’s probably my biggest gripe with the F30 335i and 340i M-Sport that I drove. 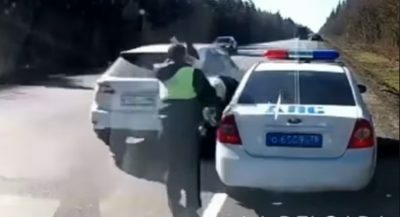 e92 had none either. 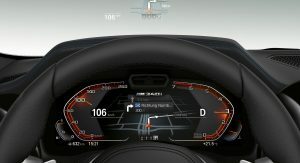 BMW’s thing is an artificial heaviness to mask imperfections and simulate lightly assisted fulsome steering. But it just feels sorta video game like. Good god that front end is rough, the M-sport or whatever bumper is damn near Lexus-like in its unattractive weirdness. That said, seriously impressive specs for a sporty sedan. 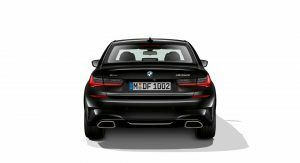 But the 3-series has become positively massive. 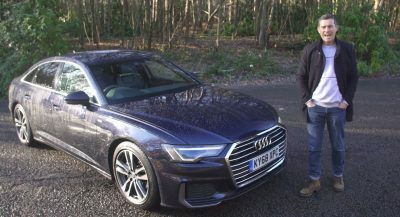 The long wheelbase and large body will never feel truly nimble, despite potentially epic capabilities. Would love to see a small read-drive sedan from BMW that is much better looking than the 2-series. IKR…damn rappers always doing stupid sh$%! Dude I can’t believe that they are responsible for over 40% of total albums sold! They’ve surpassed Rock and country becoming the most popular genre of music. Created the a hole billionaire “50 cent”(he’s such a jerk) and the many many very bad millionaires! And the influence that they’ve had on our kids to not see color, sexual orientation, or religious beliefs, yet to focus on that whole melting pot craps just pissed me off. 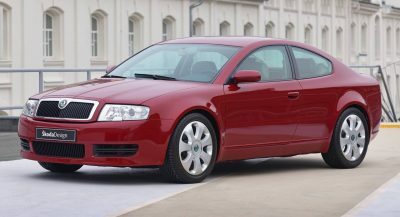 And now you remind me of why my son and I no longer have the perfectly sized, best handling sedans that we once knew. You know what? We should get our white hoods and go boycott some of the record labels that they OWN! Ummmm. Was this supposed to be a joke? 2 Series is probably closest you’ll get. 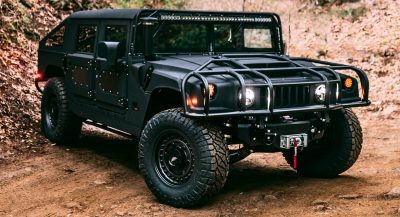 If not for that horrible Kardashian rear end! Still looks like a Peugeot. No thanks. BMW 3 series wearing an old outfit to a fashion show, sad. Chinese spies are all over it. I can’t get over the Lexus-like rear. so you just copied your old comment from 16 days ago? nice. Oh man…. just bring me the E46 back with all of its problems ironed out (bushings, expansion tank, water pump etc). 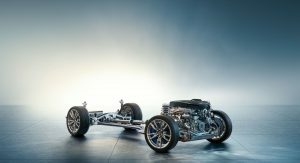 Look at the shot of the chassis with motor, thats a bunch of weight sitting rather high on the front axle. 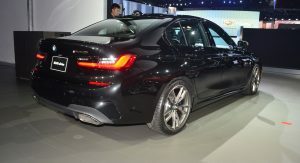 Anyhow, seems like it will be one hell of a sport sedan, like the M3-light it always should’ve been. Definitely won’t be cheap though. But hey, post a pic if the sofa is on the lighter creamy side, never know.. Wait, when did 4.2 become not even fast? Not long ago M cars weren’t even doing 4.2! Good stuff. 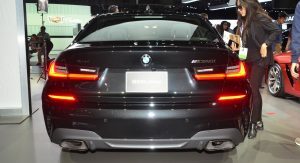 I like reading about what BMW has done to improve steering predictability, directness, and feedback. 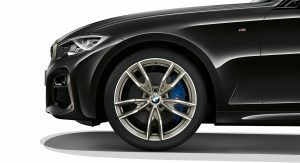 I want to TD an M340i to experience these improvements.